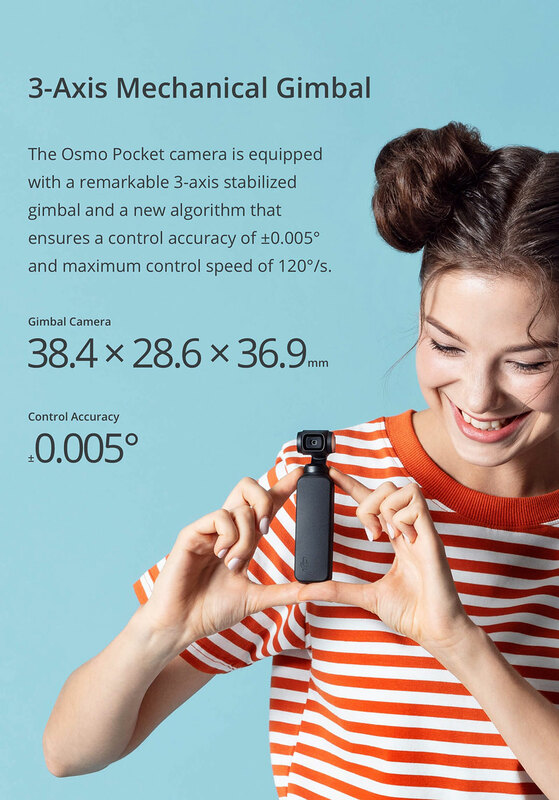 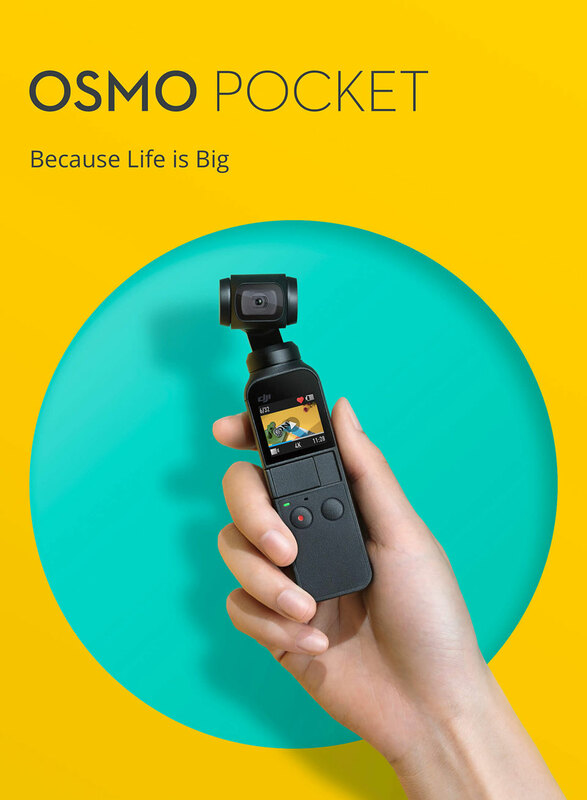 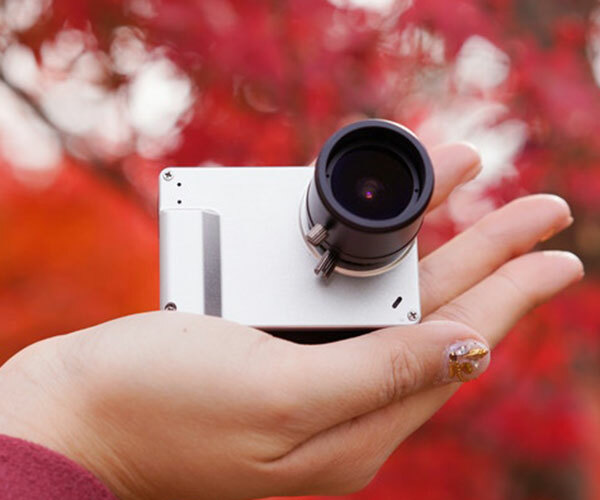 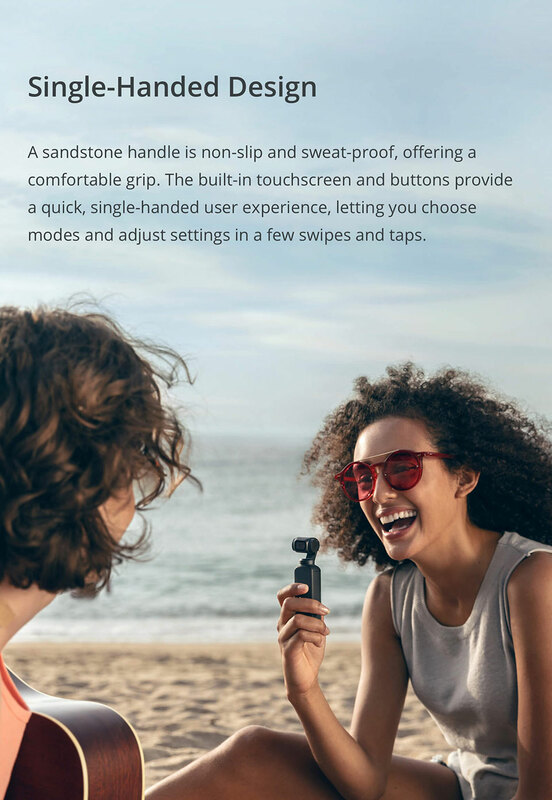 DJI’s Osmo Pocket is a small smart camera with a 3-axis gimbal, providing incredible stabilization and a variety of capture modes. 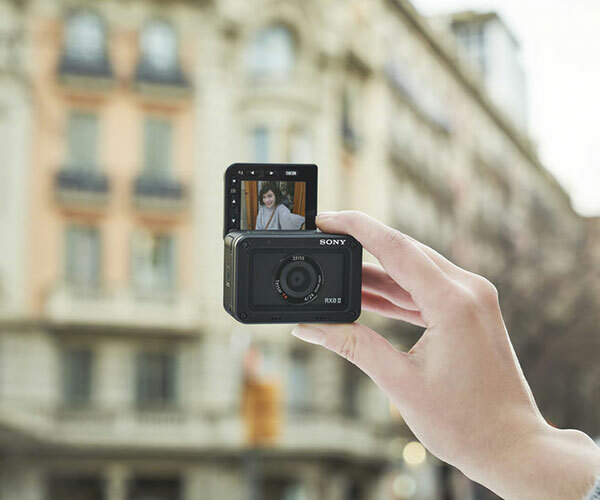 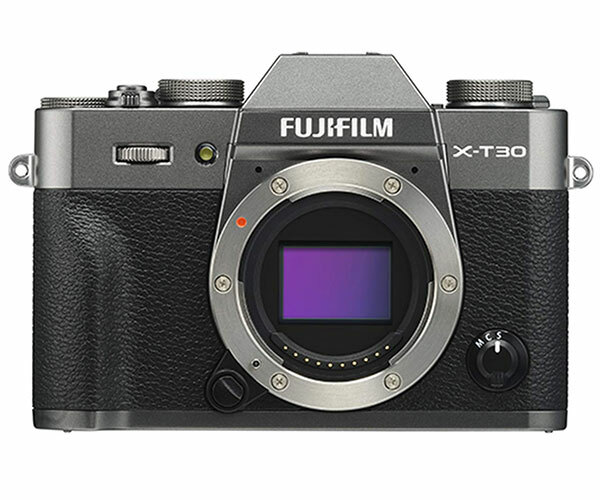 It can shoot at up to 4K 60fps and has face and object tracking. 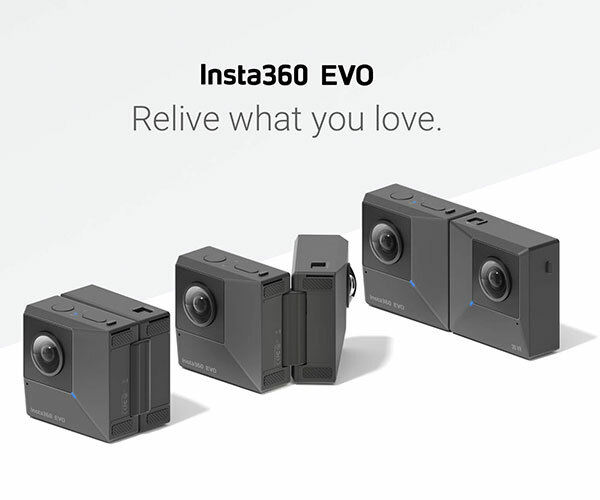 Use it with its app to access other shooting modes such as panorama.